Save an extra $5.00 OFF when you submit your case using our mobile app. "I got a traffic ticket... now what?" 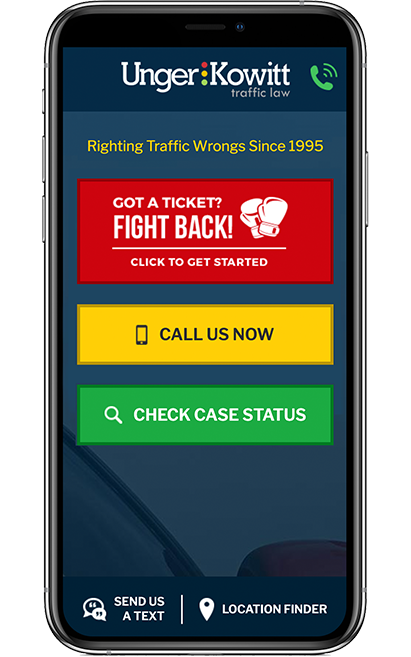 Let Florida’s Traffic Ticket Defense Experts Fight For You! Don’t pay that speeding ticket. Save time and money by calling Florida’s Speeding Ticket experts. No points or your money back! Don’t get caught driving on a suspended license and wind up in jail. Most suspensions lifted within 24 hours. We can help! Don’t take a reckless driving ticket lightly. If you’re not careful you can lose your driving privileges. We'll protect your rights! Don’t delay fighting your DUI, you could risk losing your driver’s license. Hire the experts to fight back on your behalf. Don’t pay your accident ticket and end up with points on your license. Let our attorneys handle it. Saving you time and money.  Whether your Red Light ticket was issued by an officer or a camera, contact the experts at Unger & Kowitt to help you fight back!